Times: The Village is open from 9:30 am to 5:00 pm; On Saturday, August 3, you can stay for special extended hours. The Village grounds (excluding historic buildings) will be open until 8:00 pm and visitors can mingle with troops in their camps from 5:00 pm - 8:00 pm. 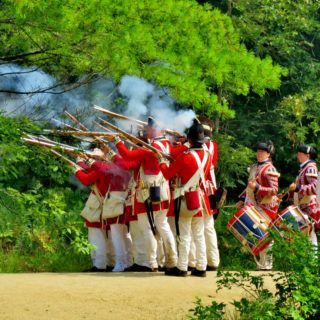 See the largest military re-enactment in New England with nearly 1,000 soldiers portraying British, Irish, Spanish, Scottish, French and Colonial troops. 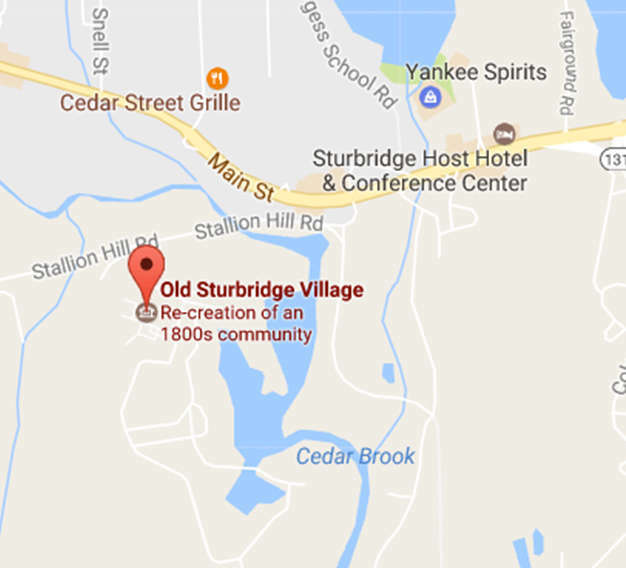 The Village is transformed into a military camp from the time of the War for Independence, as it was known in early New England. Come see what it was really like for those who fought to win America’s freedoms.